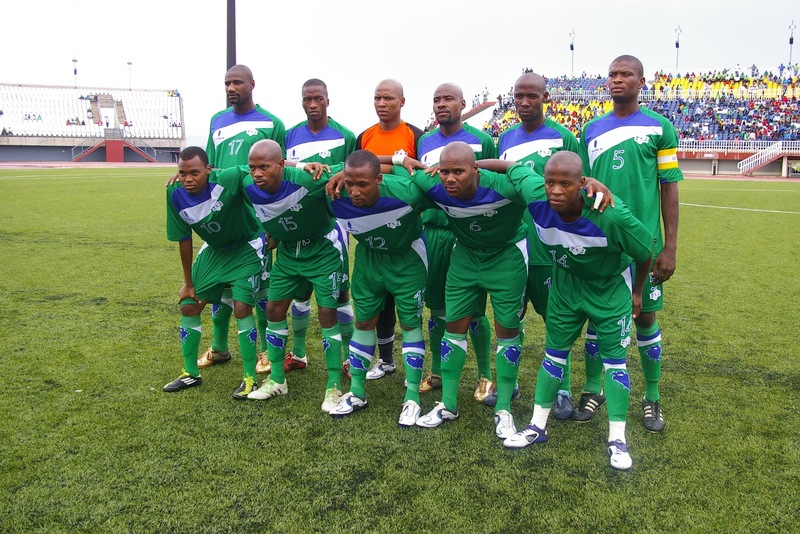 MASERU – Lesotho National team head coach, Moses Maliehe has named a squad of 19 to travel to Kampala on Thursday ahead of their 2019 AFCON Qualifier against Uganda this Saturday. Left back Bokang Sello and American based Striker; Lesia Thetsane will both miss the trip to Kampala due to suspension and education commitments respectively. Sello is out of the clash at Namboole because of suspension having accumulated two yellow cards in the previous games against Tanzania and Cape Verde while Thetsane is out due to academic commitments in the US. Lesotho will on Saturday 13th October lock horns with the Uganda Cranes at Mandela national Stadium, Namboole before facing off again three days later in Maseru at Setsoto Stadium. Uganda currently top Group L with four points after two games, whereas Lesotho and Tanzania share second place with two points. Cape Verde are bottom in the group with only a point.